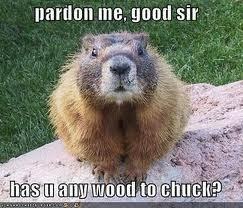 The ultimate question: How much wood could a woodchuck chuck if a woodchuck could chuck wood? Isn't there already a Frage like this? I don't really give damn. But, Boromir has the same question! As much as the wood chuck wants to!!!!!!!!!!!!!!!!!!!!!! He's rich now, so he pays another to do his work ! ! One,except it would choke on it. 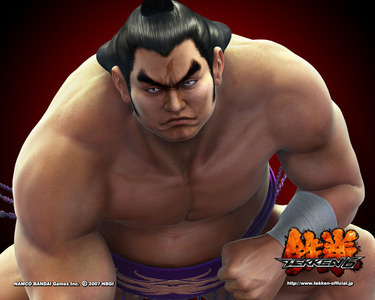 I don't know but this guy could chuck a lot of it.